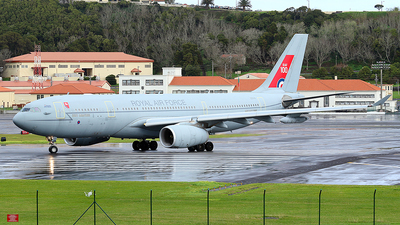 Note: The second Voyager to stop at Lajes inbound the USA, supporting 8 Typhoons. 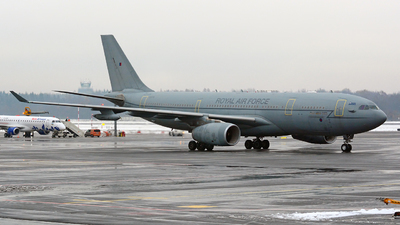 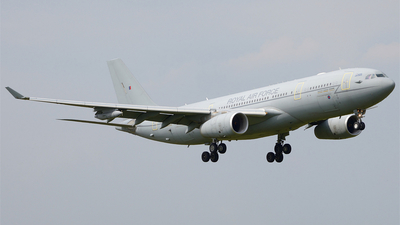 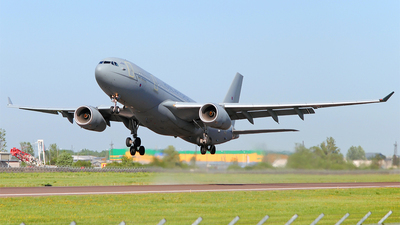 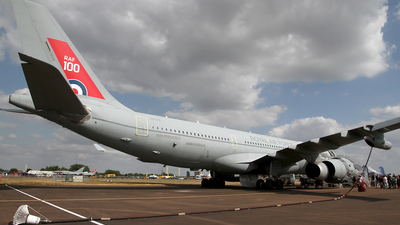 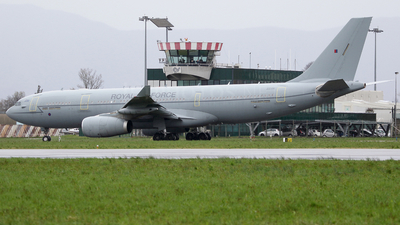 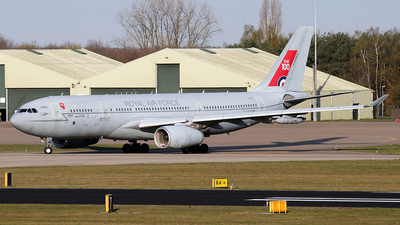 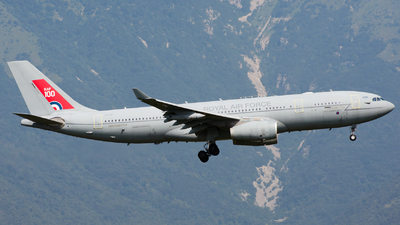 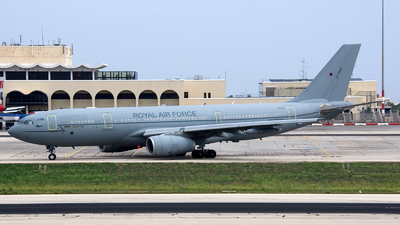 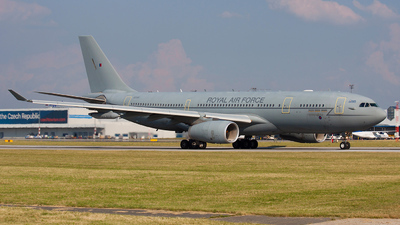 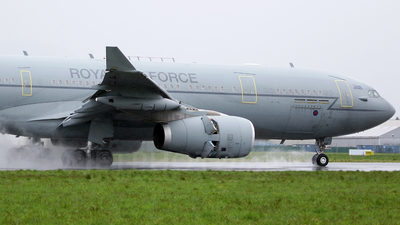 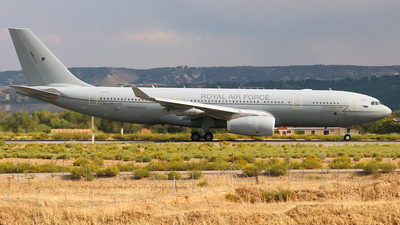 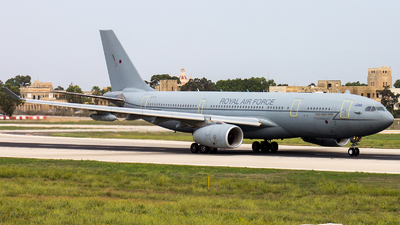 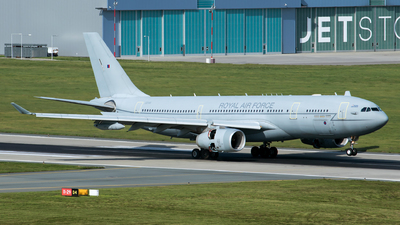 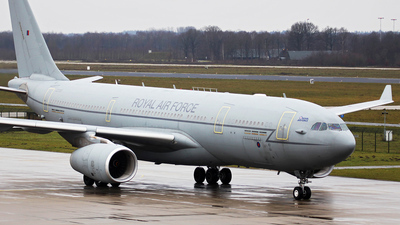 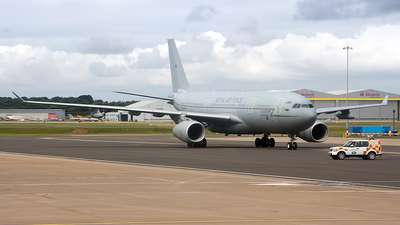 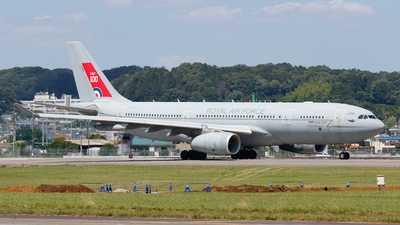 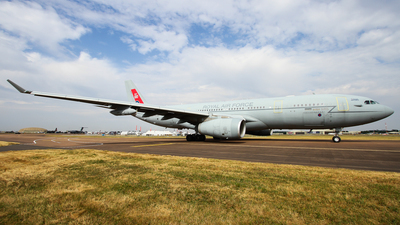 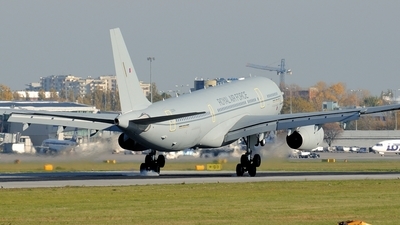 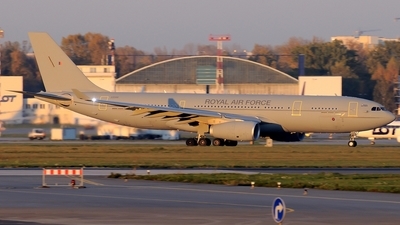 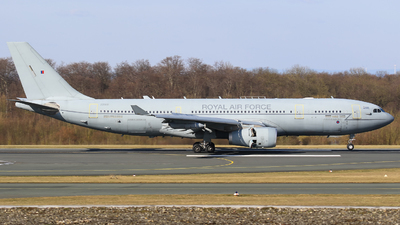 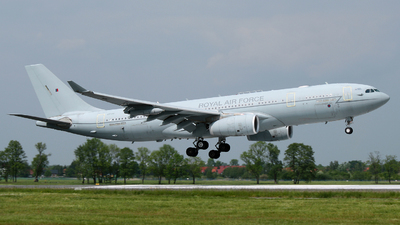 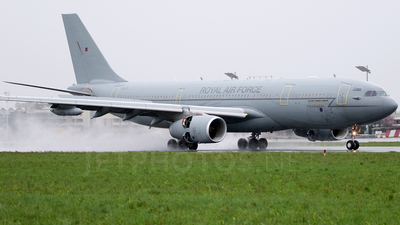 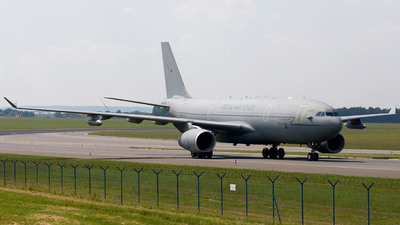 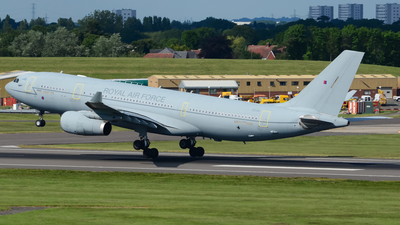 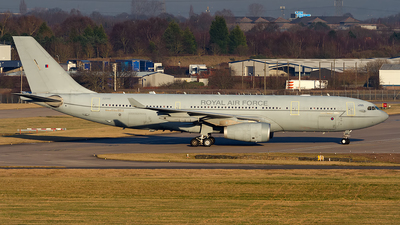 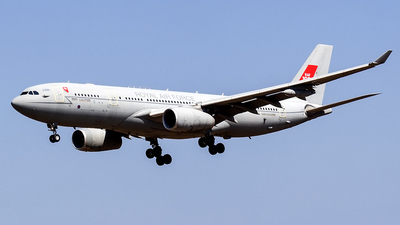 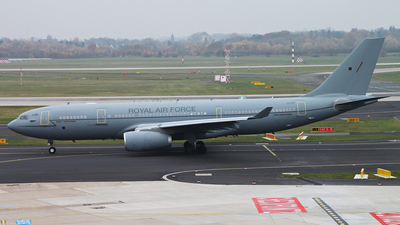 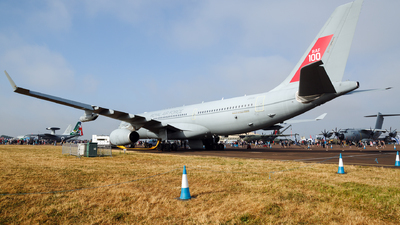 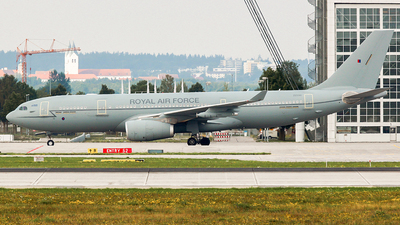 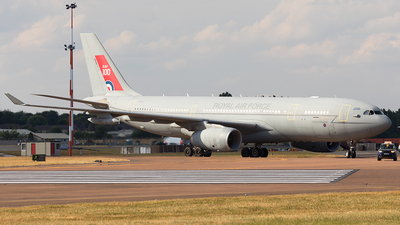 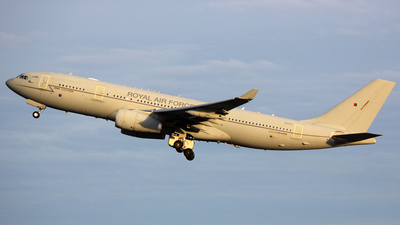 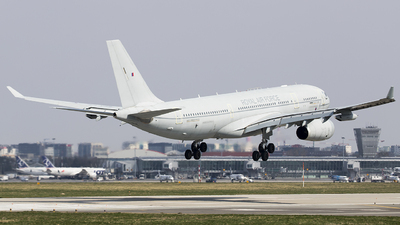 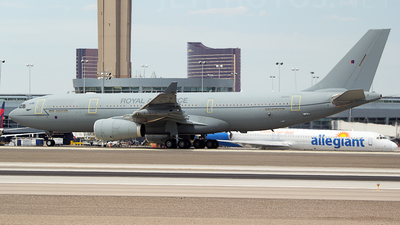 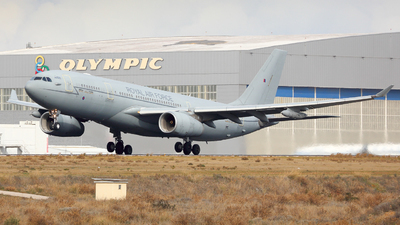 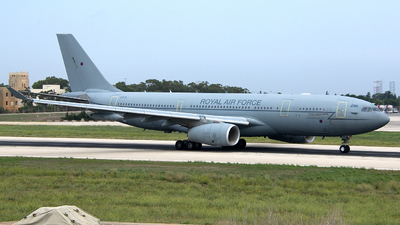 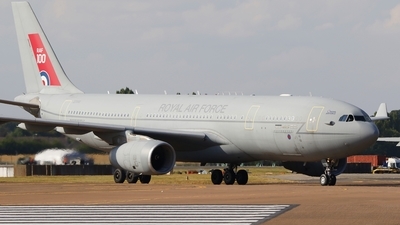 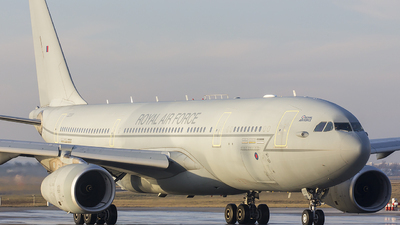 This particular aircraft has a special paint scheme celebrating the Royal Air Force 100th Anniversary. 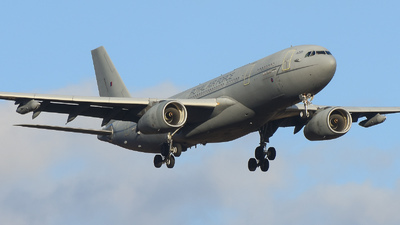 Note: Nice visitor to Perth, seen here landing on rwy 21 just on sunrise. 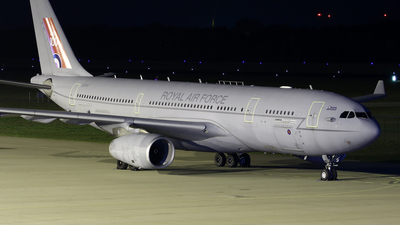 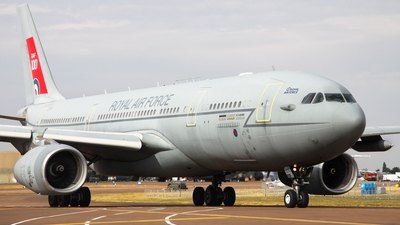 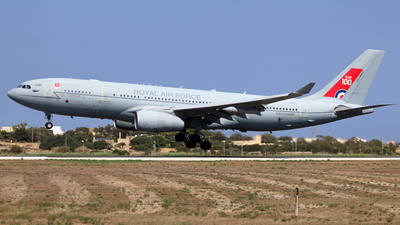 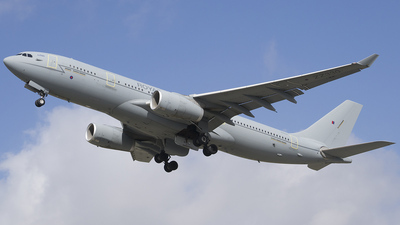 Note: RRR2122 from Brize Norton. 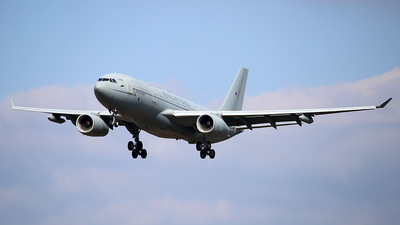 Brilliant Jump 2016 exercises. 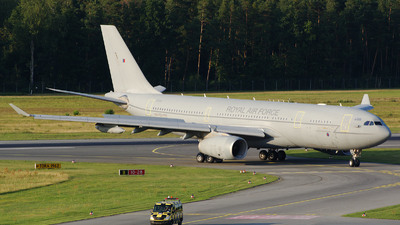 Note: Diversion from Hannover (HAJ). 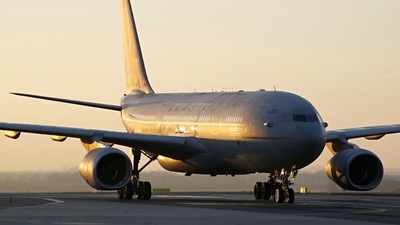 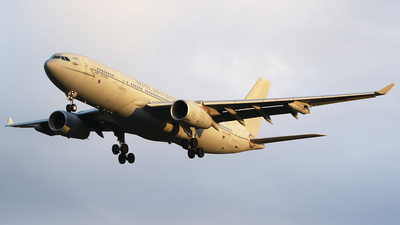 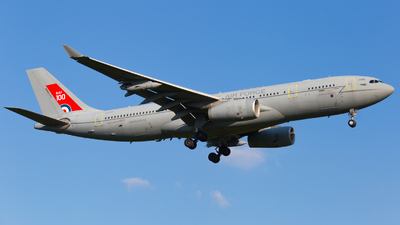 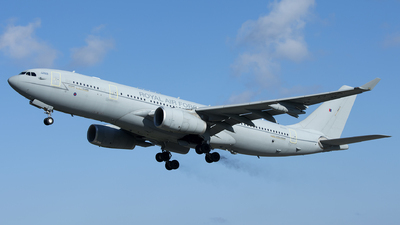 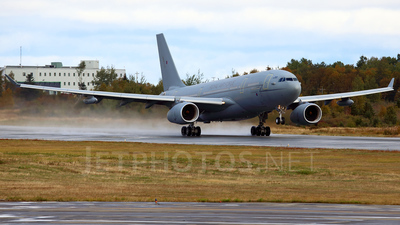 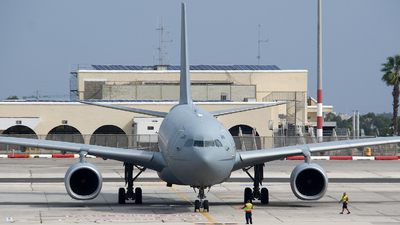 Note: MRTT Departing in great looking light. 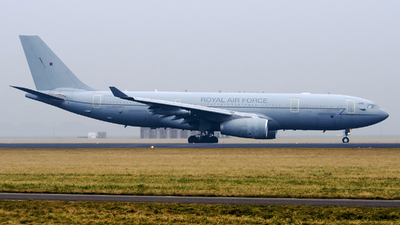 Note: Ascot 9270 departing Rwy 21, supporting a flight of three Tornados.